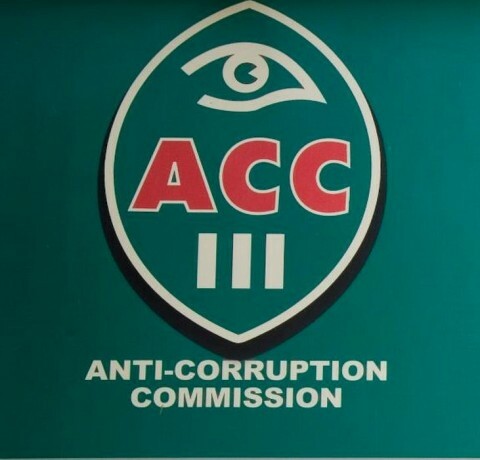 The Anti Corruption Commission (ACC) has in the first quarter of 2015 received a total of four hundred and thirteen reports of suspected cases of corruption. Mr. Moono says 129 reports contained elements of corruption and out of these 60 were authorized for investigations and 56 reports did not have sufficient details of the corruption offense to warrant investigations to be conducted. He says some cases were referred to relevant institutions for administrative action while others were closed with no further action taken. Mr. Moono says currently the commission has a total of one thousand, one hundred and fifty one cases under investigation. He discloses that the commission recorded twelve arrests countrywide and 92 prosecution cases are before the courts of law. The ACC Public Relations Manager says nine convictions were secured, five acquittals were recorded and ten cases are at appeal stage.